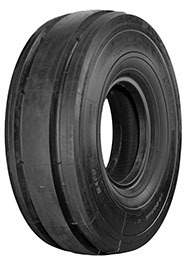 Thanks to its highest expertise and many years of dedicated research, Ecomega has introduced a large set of port industrial tyres. 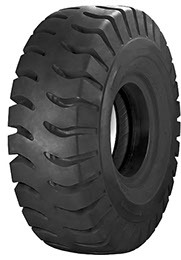 One of the leaders on the international tyre market, Ecomega has been at the forefront of the latest research and technological developments. 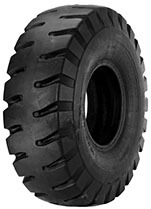 Ecomega port industrial tyres are specifically designed to meet different needs of a large variety of port industrial vehicles operating in small and large hubs worldwide. 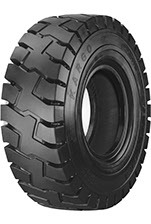 Ecomega port industrial tyres are the best and most reliable choice on the international tyre market. With Ecomega, you can be sure to be in safe hands anytime and anywhere, even while operating under the most challenging environmental conditions. 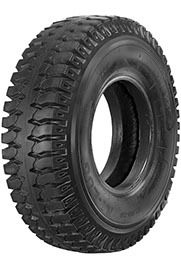 One of the top features of Ecomega port industrial tyres is their highest precision and maximum stability for all sorts of operations your vehicles might perform in small or large ports. 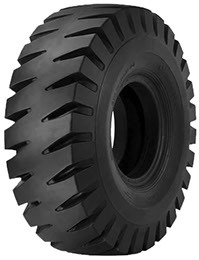 Thanks to the improved tread design and features, Ecomega port industrial tyres guarantee maximum adhesion at any time, even while operating on the toughest surfaces. Thanks to Ecomega port industrial tyres, your loading and moving operations have never been so efficient and smooth. 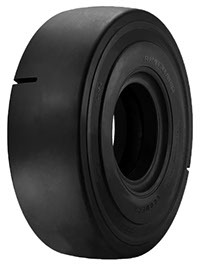 Ecomega port industrial tyres ensure highest resistance to accidental damages, including cuts and ruptures. 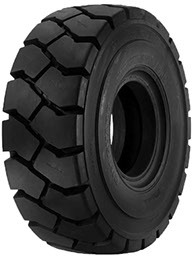 Thanks to their reinforced sidewalls, maximum resistance is guaranteed at any time, even while working under the most difficult environmental conditions. 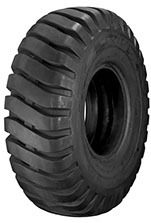 Taking into consideration the variety of port industrial operations, Ecomega tyres also guarantee maximum safety for the operator, even while operating on the most difficult surfaces. 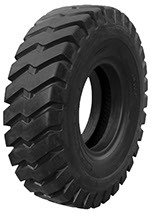 Ecomega has designed a large range of specialized port industrial tyres that would help numerous vehicles worldwide perform at their best. Maximum stability, safety and precision are guaranteed anytime and anywhere. Ecomega port industrial tyres are the top choice on the international tyre market if you are looking for a set of tyres that would increase your productivity and reduce maintenance and repair costs over time.